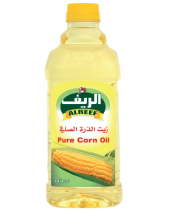 Corn oil is extracted from corn seed. 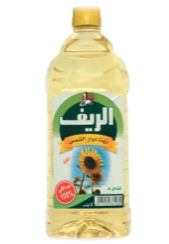 The transparency of the bottle shows the purity and clarity of the oil that is inside. 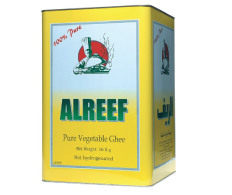 Major use of this product is in cooking as it contains a small percentage of cholesterol and unsaturated fats . 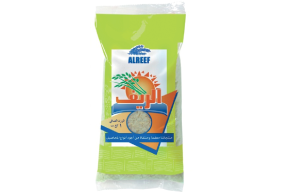 Recommended for making bread. 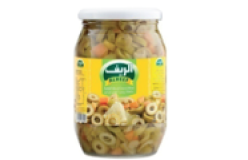 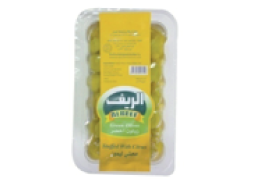 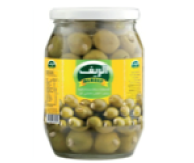 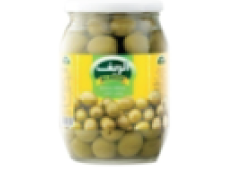 Consists of refined sunflower seed oil net and free of additives and cholesterol. 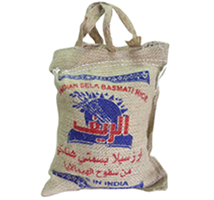 A long grain rice grown in India and Pakistan. 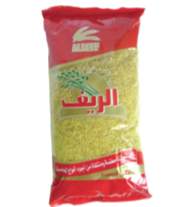 Its name means “the fragrant one”.